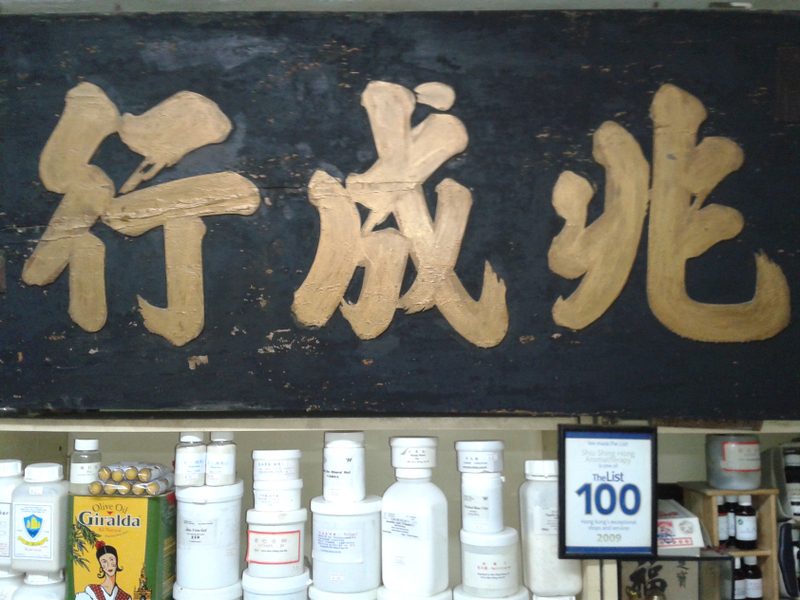 The Shiu Shing Hong Limited has a long history, established in Hong Kong for more than 50 years, to conduct the business specially in Pure Essential oil, Base oil, Massage oil, and Raw Materials for Cosmetics. The products are imported directly from France, Australia, Britain and Japan. The users can get them more directly with special low prices. The company also has other products for sale such as Fragrant oil and Color Dyes, Industrial Dyes and Chemicals, Silica Gel Desiccants with different size packages, Preservatives and Raw materials for Wood-Lock Oil, and etc. The goods are imported directly from the original manufacturers and sold out to users in hand with special discount. Wholesale or Retail business, far away or nearby delivery from the company are all welcome.